I rarely go to places reachable only by car, because I don't have one and that means I'd have to take a cab. The promise of coffee, donuts and books on a dreary Independence Day date, however, made me temporarily waive my personal rule of not trusting cabbies. The destination? 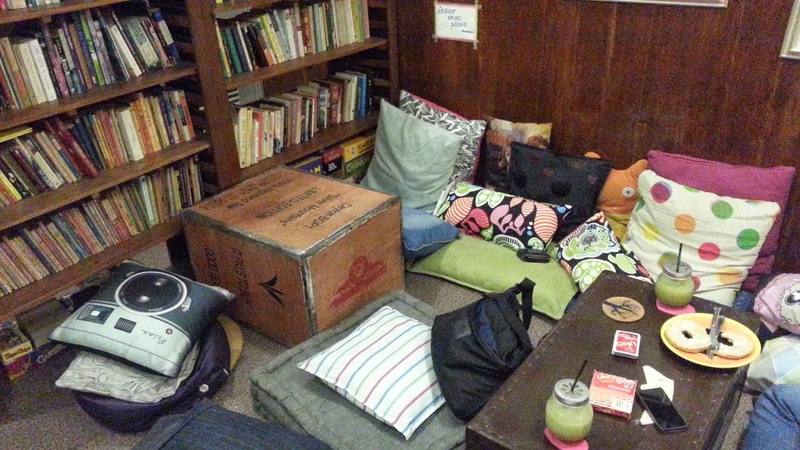 AntiTeasis: Books & Brews in Maginhawa Street, Teachers Village, the famed Quezon City restaurant hot spot. 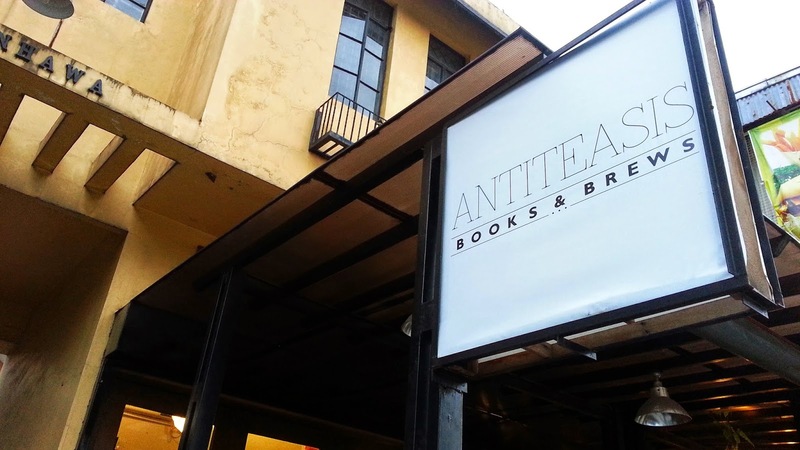 AntiTeasis is exactly how I've always envisioned the kind of business I'd like to open would be—a homey cafe with a library, where you can just plop down on a pillow on the floor and enjoy a book while sipping coffee and munching on pastries. 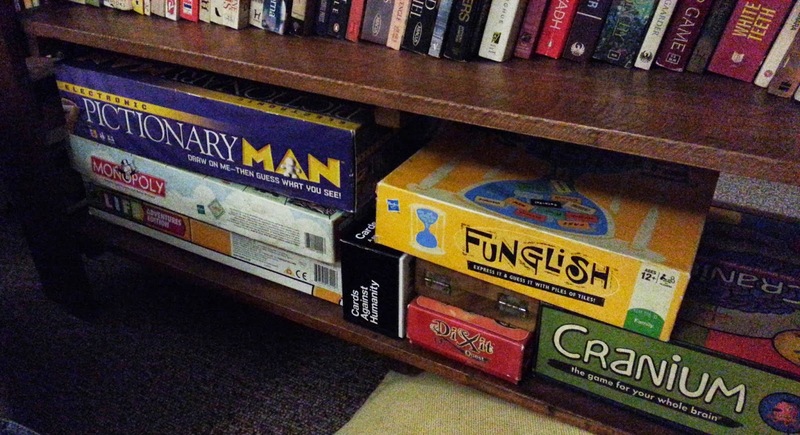 Except, AntiTeasis serves mostly tea, and aside from books ranging from the classics to contemporary novels, they have a collection of board games too. 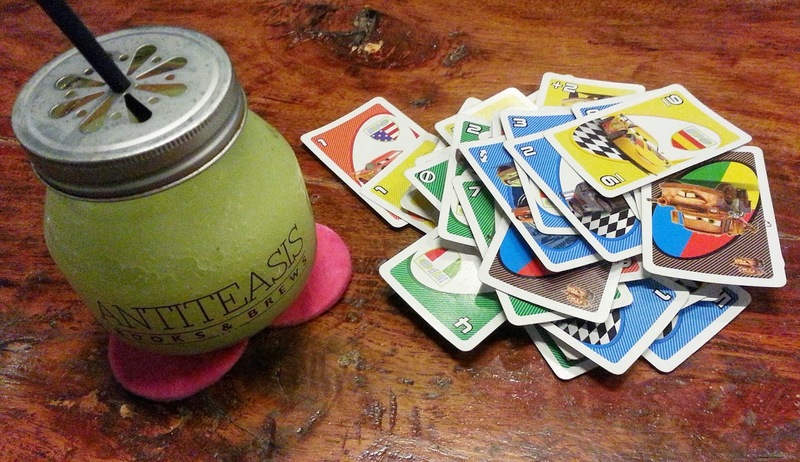 I grew up playing a lot of board games with my family—Snakes and Ladders (among others) with my brother, Monopoly with my mom and brother, and Scrabble with my grandparents and mom—so I loved that AntiTeasis lets their customers enjoy them. 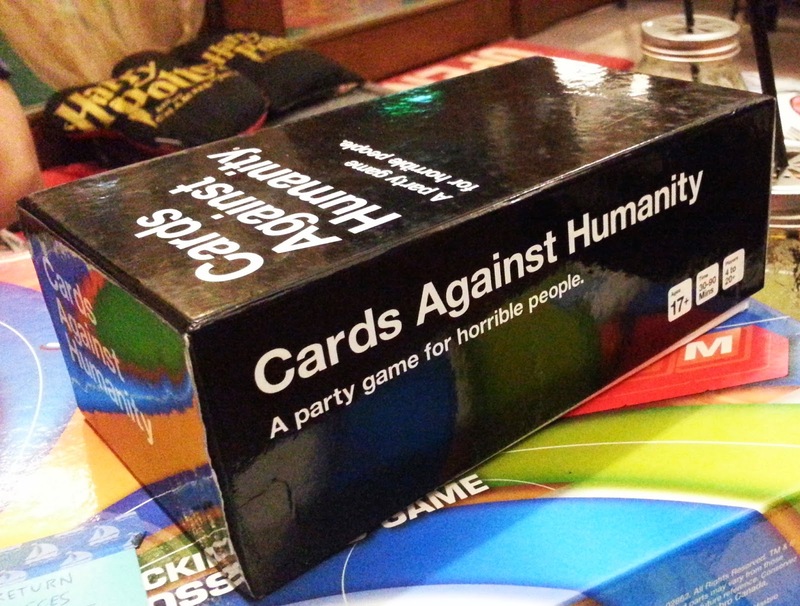 I guess the problem lies in finding companions to enjoy those board games with, because frankly, very few people these days are up for having a good time the old-fashioned way, i.e. with no gadgets involved, save for perhaps a notepad app for scoring and a timer. The place isn't really very spacious. There are three tables outside and four tables inside, two of which would require you to sit on pillows on the faux-carpeted floor. They have Wifi and a couple of electrical outlets for charging, if you don't like books and board games, but if you do and sitting too long reading a novel or all the excitement over playing Taboo makes you want to pee, they have a washroom customers can use. A wooden box and a chest for tables. I approve. 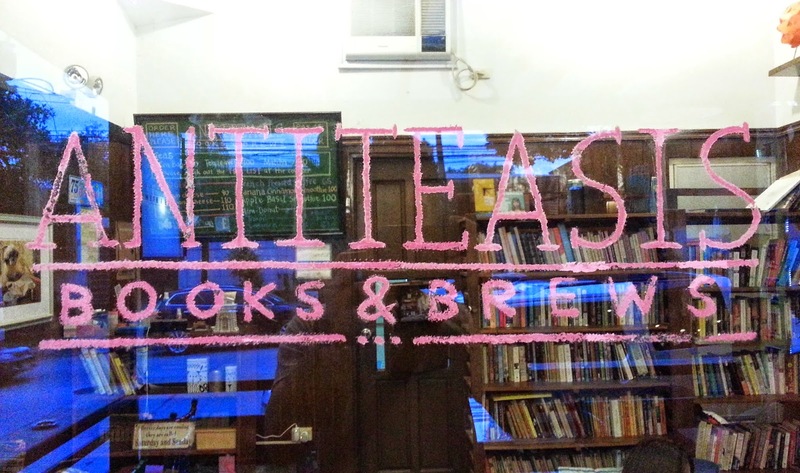 AntiTeasis has a very short menu consisting of mostly teas and a small selection of pastries. Sadly, they've already run out of mini-donuts and lemon squares when we got there so all I could get was a teensy brownie, which cost P25 and was nothing special, while my date got a cream cheese bagel for P90. Though it had just rained, the weather was still too warm and humid for us to have coffee, so we each just had an apple basil smoothie for P100. 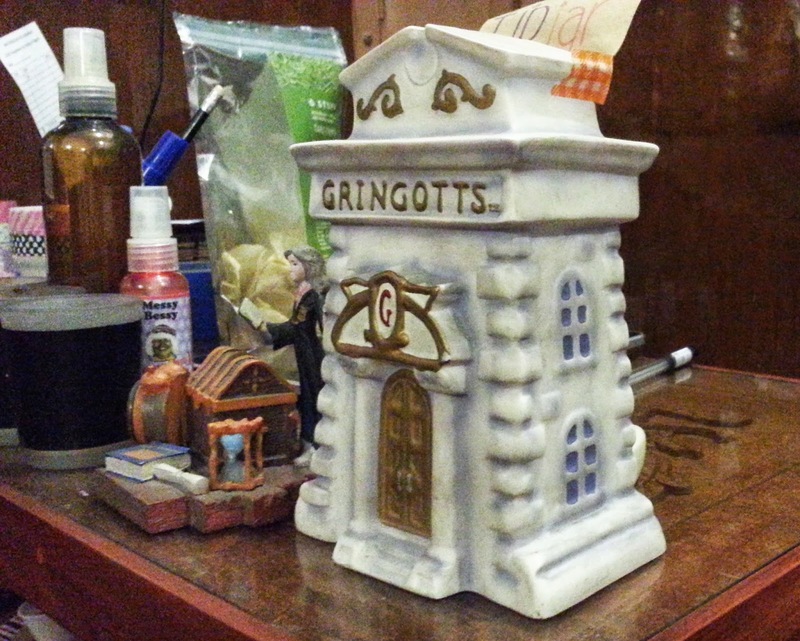 It was refreshing and came served in a unique jar with the tea library's name on it. Too bad one of the establishment's owners, whom my date is friends with, wasn't there because I really wanted to ask for (or buy) one of their smoothie jars. We played Uno Cards with an ending score of 3-2 in my favor, then I suggested we switch to playing Scrabble Upwords before my luck ran out. A couple dozen words later, we had a hankering for a full meal, so without even tallying our scores we left to grab a bite next door at Galli Village Cafe (one-man crew, horrible service, so-so food, which might be why no one was dining there). 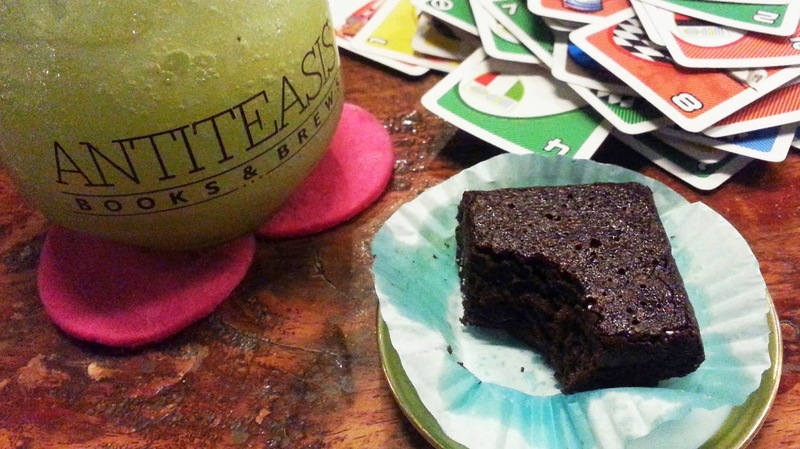 Though it's a lovely place for reading books, I think I'm more likely to bring a small group of friends to AntiTeasis for some intense board game action over smoothies and mini-donuts. 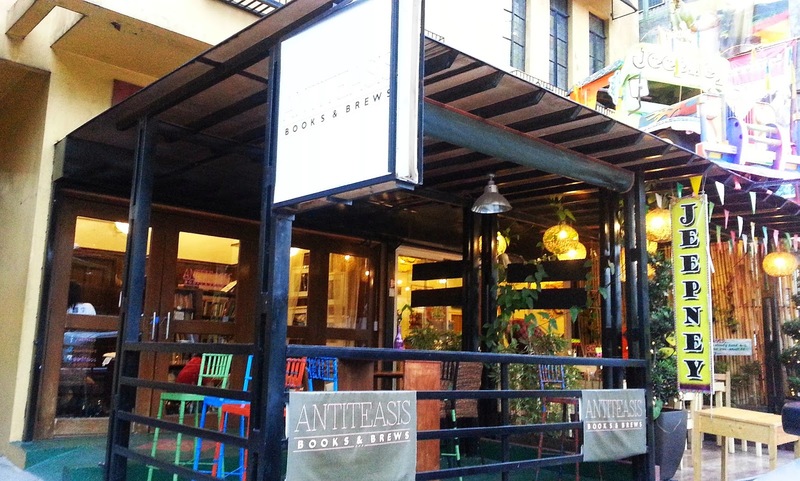 AntiTeasis: Books & Brews is located at Unit C, 154 Maginhawa Street, Teachers (Sikatuna) Village, Quezon City and is open daily from 1:30 PM to 10:30 PM. You may call or text 0906-342-4599 for inquiries (such as regarding holiday business hours) and follow them on Facebook and Twitter for news and announcements. Thank you, Najee. I try my best to just write about my experience and my opinions, nothing more, nothing less. Thanks for taking the time to read!